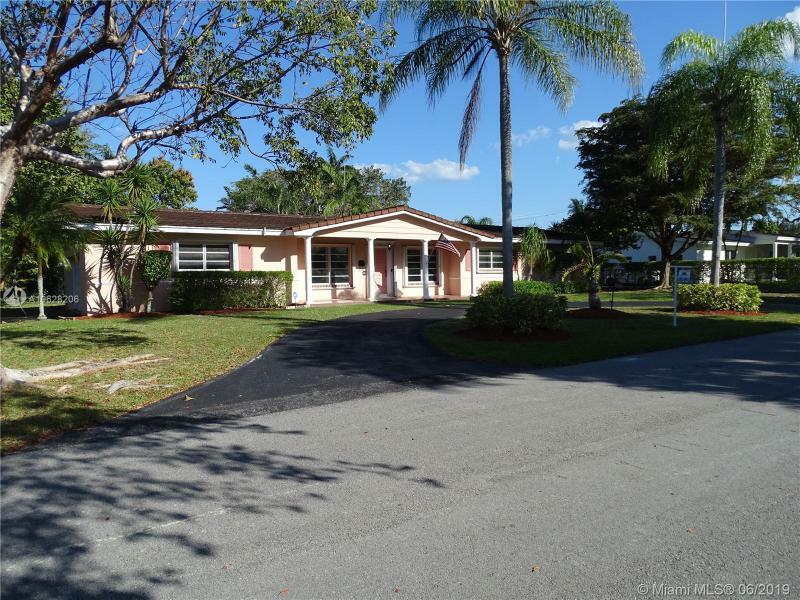 Delightful North Palmetto Bay home awaits you! This home sits well on a 17,000+ sq. ft. lot with a great floor plan, allowing for easy modifications and/or expansion. North/South exposure, on a very quiet, private street, minutes from the best schools, stores and restaurants. The roof is relatively new, and all the doors and windows have accordion shutters. Generous dome-screened pool area has a deep covered terrace and there is a huge, fenced backyard beyond. Open kitchen and abundant natural light contribute to the charm and warmth of this lovely home. There is an attached carport, storage room and shed in the backyard. 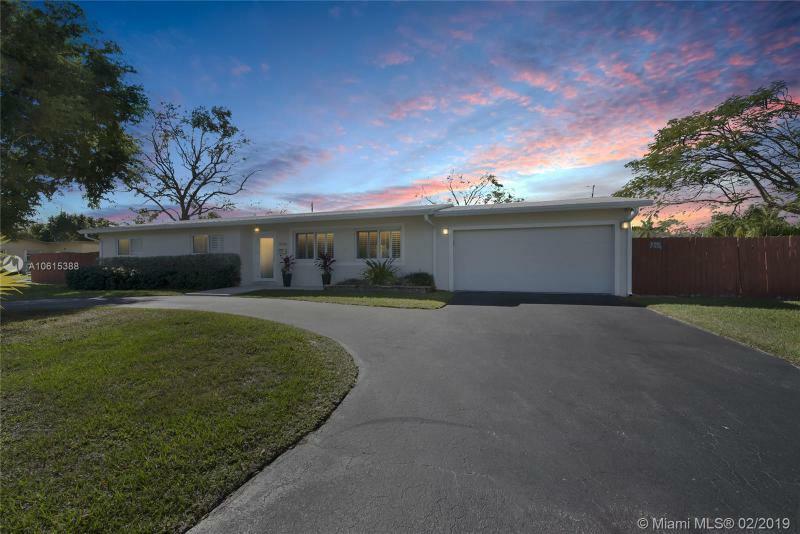 This home has been lovingly maintained and it is so easy to show.